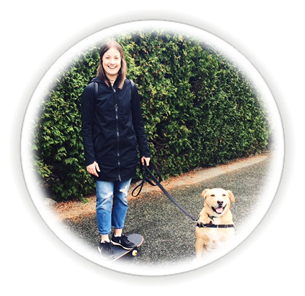 Alta Vista Animal Hospital was founded in 1998 and since that time our vets and vet assistants have been proudly serving the Vancouver, BC community by providing standard and emergency vet services. The staff of our vet clinic is committed to animal welfare and health, and our veterinarians and veterinary assistants take your pet’s health, happiness, and longevity to heart. 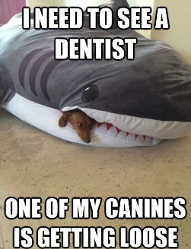 We are a full-service animal hospital and vet emergency clinic, providing standard services, such as vaccines, spays and neuter surgeries, as well as specialized care, including dental cleaning, orthopedic surgeries, and emergency care. 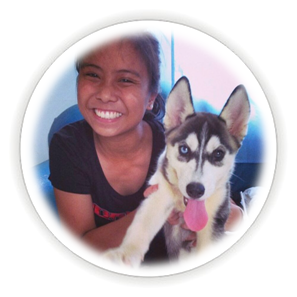 We also provide daily and over-night pet boarding services, including holidays. Our goal here at Alta Vista Animal Hospital has always been to assemble a team committed to providing exceptional client service and veterinary health care. 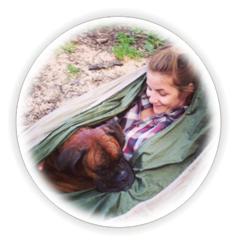 The team displays an unrivaled commitment to our clients through continuing education, technological advances in vet medicine and service, and most importantly, administering compassionate care to all pets entrusted to us. 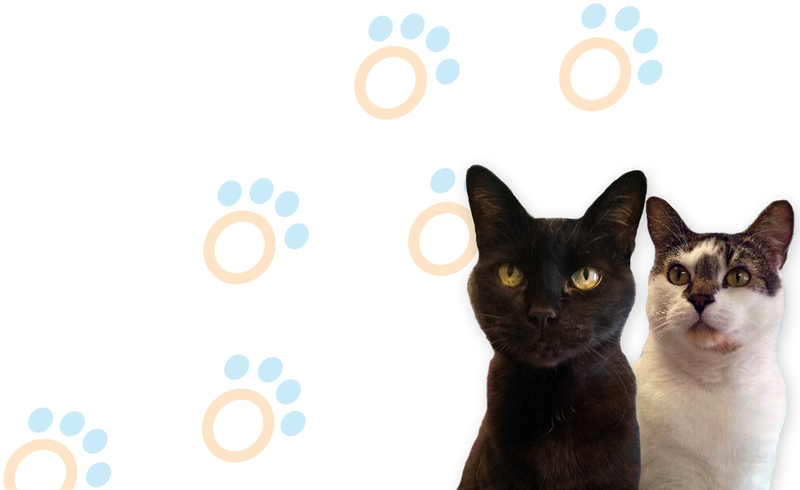 Meet our Veterinarians and Clinic Cats! Dr. Parveen Munjal first showed interest in veterinary medicine while helping on his family’s farm in India. He decided to continue his studies and graduated from Punjab Agricultural University (PAU) in 1993 with a Masters in Gynecology and Obstetrics. In 2004 Dr. Munjal moved to Canada with his family. After passing his boards, he furthered his education in the United States at Oklahoma State University in Veterinary Medicine while enrolled in a one year clinical rotation. On completion, Dr. Munjal received an ECFVG from the AVMA (American Veterinary Medical Association). 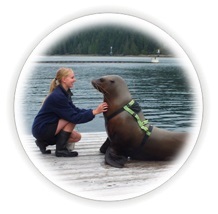 After receiving his license from the Canadian Veterinary Association, in 2006 Dr. Munjal started working in different Veterinary Clinics on the lower mainland. 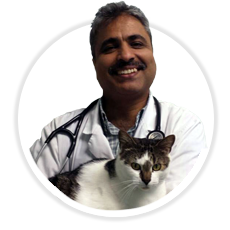 In 2008, Dr. Munjal bought Alta Vista Animal Hospital from friend and colleague Dr. Kahlon and has been serving the West side Vancouver community since 1998. 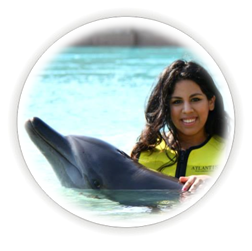 His many years of experience have helped him become a knowledgeable and committed veterinarian. He shows interest in other medical areas such as ophthalmology and preventive medicine and is continually updating his medical knowledge. When he is away from the office, Dr. Munjal enjoys spending time with his family and friends. Alta Vista Animal Hospital has been my home for over 16 years. 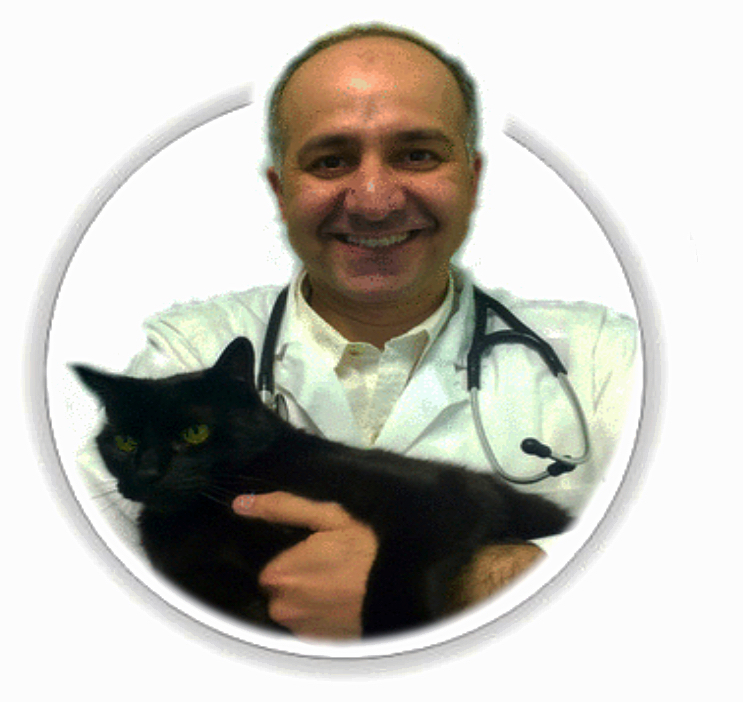 Dr. Kahlon adopted me when I was just a kitten and I’ve spent my time being the poster cat of the clinic. They named me Jaguar (Jagger or my least favourite, Jaggie) because of my glossy black coat and yellow eyes. Don’t be fooled when you sit down on a black chair and it’s actually me! I’ve seen many pets in my long years and even though I am not so fond of kittens or other pets anymore I like to think I keep an order about the clinic. You can find me in my bed until the afternoon then I patrol the front desk making sure the daily tasks are done correctly. My jaguarish looks may deceive you but I love cuddles if I’m in the right mood and I welcome treats any time of day! Come by the clinic to meet me, your neighborhood Jaguar! 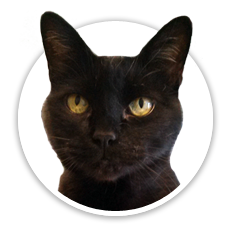 Being the most recent feline member of Alta Vista Animal Hospital, I have many responsibilities! 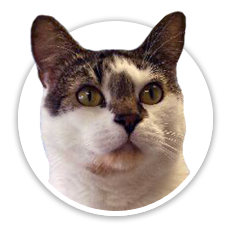 Dr. Munjal and staff decided to adopt me from an Action for Animals litter when I had some health concerns and needed a little more attention. The biggest perk of living at the clinic is the amount of new friends I can make whether they want it or not. There’s also an abundance of food to “borrow” whether it is mine or belongs to someone else. I happen to be sneaky and stealthy regardless of my size – at least for the first few minutes. Speaking of size, most people seem to be under the impression that my roundish figure is somehow connected to my love of food and treats. I prefer to think I have big bones. There are often numerous places in the clinic for me to sleep which include the front kitten cage, other patients beds or cages or the front desk. I always like to meet new faces and tails so bring your furry friend to come meet me (but don’t forget the treats)!